Good Afternoon Friends and Amigos (GAFA) is an after-school program in Hillsborough County that provides tutoring and homework assistance to scholars from Kindergarten to 3rd grade. Parents and/or caregivers of participating students will be involved and engaged in their development and family activities. 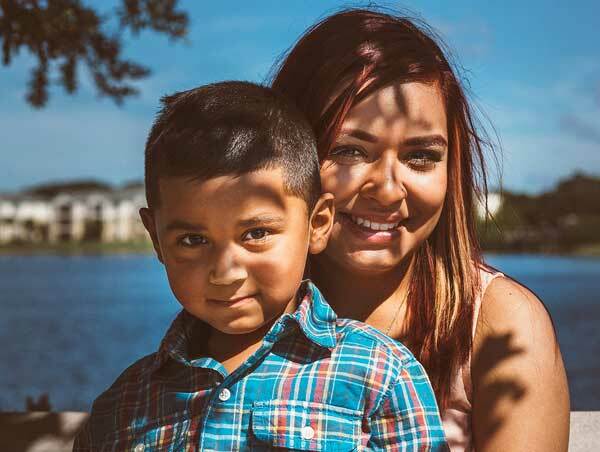 Resources are available to parents and caregivers to help meet identified needs including home visitation. This program currently exists for Scholars in Kindergarten through 3rd grade enrolled at Reddick and Robinson Elementary Schools in Hillsborough County. Helping children in Hillsborough County with after-school tutoring and homework support. 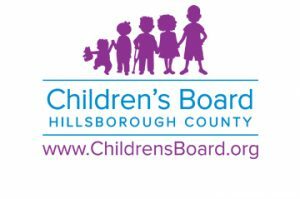 Provided by the Children’s Board of Hillsborough County, with additional support from the Shimberg Family Foundation.